Summer is coming, and help is wanted on Cape Cod. “From time immemorial, Cape Cod employers have had to deal with labor shortages in the high season,” said David Augustinho, executive director of the Cape & Islands Workforce Investment Board. It’s hiring season on Cape Cod. It happens every year in the spring, just before the season for tourists, and this year some of the bigger business owners with seasonal businesses on the Cape are saying they cannot find enough local workers. Bob Maffei, owner of Maffei Landscape Contractors of Mashpee, said he adds 30 to 40 employees every spring. “There’s not a lot of people applying. We’re spending money like crazy on the radio, and looking on Craigslist,” he said. “It’s extremely difficult to find locals anymore,” said William Zammer, owner of Cape Cod Restaurants Inc., which operates five restaurants on the Cape. Zammer said the trend has been going on for a long time. Zammer hires 150 seasonal people every year. “You’re talking about a hotel that has been closed down,” said Ken Smith, vice president of Red Jacket Resorts, which has five properties on the Cape and hires 400 seasonal employees. At one of his properties, “for example, there are two year-round employees, a manager and an assistant manager. And then, it’s just like turning on a boiler,” he said. Each year in the spring on Cape Cod and the islands of Martha’s Vineyard and Nantucket, Augustino said somewhere between 17,000 and 25,000 jobs are added. Still, he said, there are plenty of seasonal businesses across the Cape looking for employees. And, he said, a big source of those employees has changed over the years. “When I was in college, I came here every summer,” said Smith. “Me and three other guys rented a small little Cape. For whatever reason, it doesn’t happen today,” he said. Matthew Lee, a corporate immigration attorney who helps several businesses on the Cape process the legal paperwork to help foreign workers get H2B visas, is plugged into parts of the Cape hiring scene, and he said students are often looking for resume-building internships rather than an entry level job. “They can no longer write on their resume that they worked the summer scooping ice cream,” said Lee, a partner of Tocci & Lee LLC, a human resource law firm with offices in Centerville, Boston and London. With a student aid disincentive, increasingly expensive housing, and a need to build resumes, there are fewer college kids coming to the Cape to look for summer jobs. Yet, every year, those jobs still need to be filled. “We like to hire high school kids, 16, 17 years old, and keep them through high school and college,” said Smith of Red Jacket Resorts. “If we can find that, it’s a home run,” he said. Red Jacket Resorts, with 500 total rooms, needs 400 seasonal employees, said Smith. The company has 30 year-round employees in management and central reservations, he said. Smith said 70 percent of Red Jacket’s employees return annually. “We couldn’t survive in this business without loyal employees,” he said. Although the core of his staff is kids from their late teens to early 20s, Smith said he has a diverse staff beyond what he called “first jobbers.” There are also mothers and folks of retirement age, said Smith. For many Cape businesses, that means looking outside of the country. While there are workers on the Cape willing to take temporary seasonal jobs, business owners say there are not enough to fill the jobs. And in a time when even low-end employers such as Wal-Mart and McDonald’s are raising their wages nationally, Cape employers say they pay a competitive wage but still cannot find enough workers. In fact, Maffei, as a landscaping company, had a seasonal problem this winter finding people to help with snow removal. “For the first winter storm, we pulled our hair out. We don’t have a work force to speak of right now on the Cape,” said Maffei. And now that summer is coming, many businesses are facing shortages again. With that as context, businesses have looked outside of the USA for workers. – J1 Visas – an visitor exchange program for students enrolled in foreign universities to visit America. They are allowed to work, but that is not the point of the program. In addition, according to Augustinho, some Cape companies bring in a few workers on H1B visas, which are for technical workers. It is the H2B visas, for entry level jobs in areas such as hospitality and retail that is “the sweet spot for the Cape,” said Augustinho. Zammer said he has been bringing about 80 H2B workers in from Jamaica every year for 20 years. 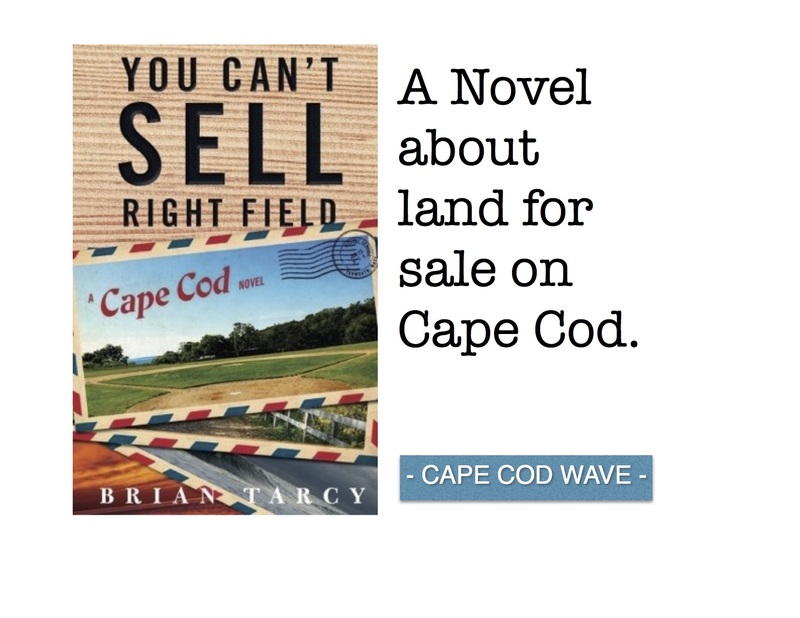 He said he owns property to house his foreign workers, and he considers that a part of doing business on the Cape. Before getting H2B workers, businesses must prove that all outreach, such as advertising, was unsuccessful in finding American workers, said Augustinho. On the other hand, students on a J1 visa are typically in the US for one season, and the actual point of their visa is as a cultural exchange, not to work. Of course, many students from, lately, Eastern Europe, do come to work on the Cape each summer. Hi my name is Suzette Alexander have experience in housekeeper work cruise ships before look for a work with your work program..am a hard working an dedicated person willing to assist in any field. Weather Summer or winter program How do I go about it..